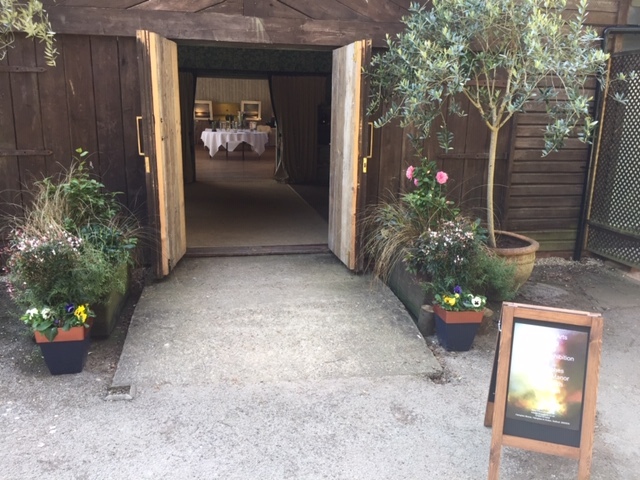 We had a wonderful Spring Art show and it was a delight to return to Hampton Manor with a truly eclectic collection of contemporary Fine Art. New works by all of our artists created a beautiful environment; a visual treat for all. Thank you to Craig, Jason and the team who made us so welcome that we felt like part of the Manor “family”! 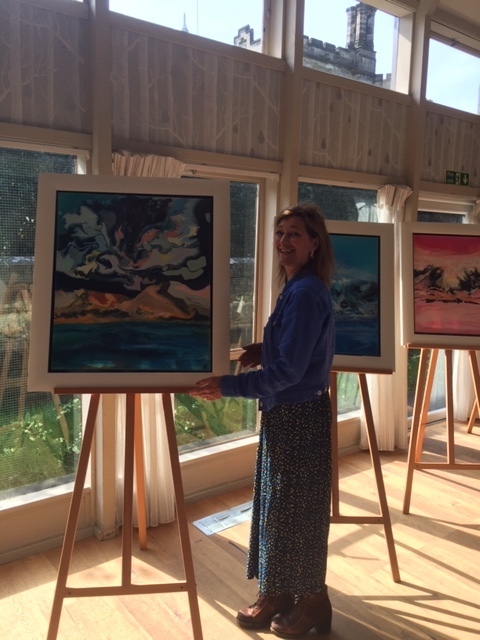 Artist Rachel Jeffery came all the way from Cornwall to see her stunning, New Zealand-inspired work on display in The Birches.